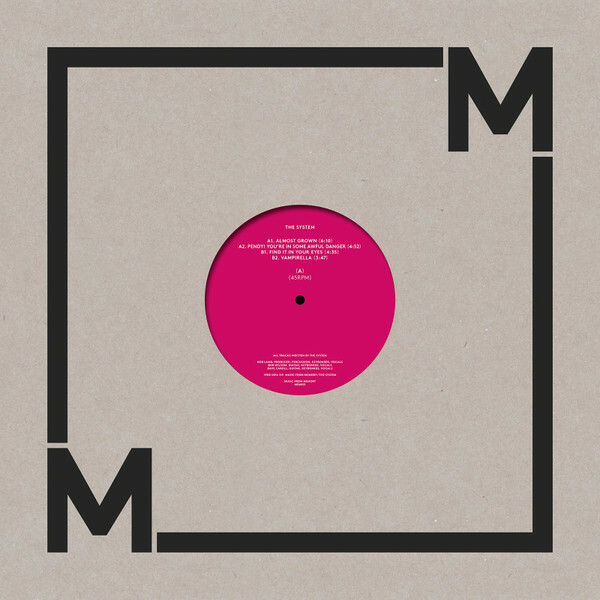 Don't let the "Coldwave" tag fool you: this EP from Dutch archival imprint Music From Memory is every bit as glassy-eyed and loved-up as the rest of their left-of-centre, Balearic-minded catalogue. 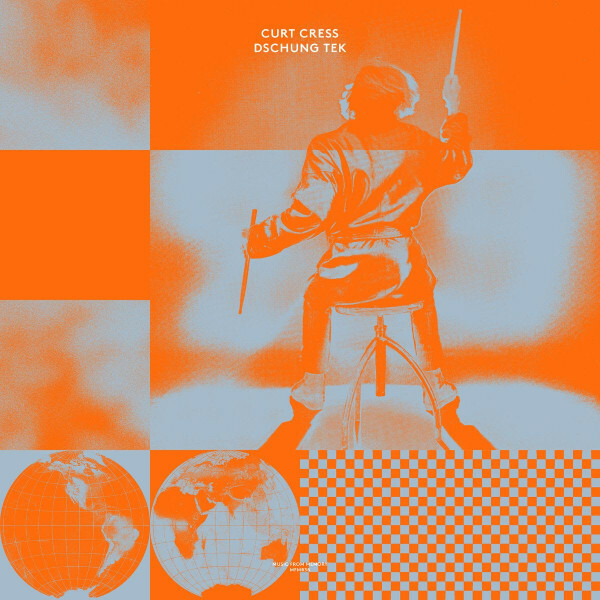 German drummer and composer Curt Cress first released "Dschung Tek" in 1992, layering his own dense tribal drums across a tropical, ambient house and dream house influenced backing track on the brilliant "Long Version", before stripping it back to a loved-up, Ibiza-friendly house cut on the "No Live Drums" version. Originally pressed on a now very hard to find 7", this gem crosses over the dub with disco with the rock and the wave. More Talking Dreads than Heads. Collection of works by Spanish multi-instrumentalist Suso Sáiz's eclectic ’80s new age trio. 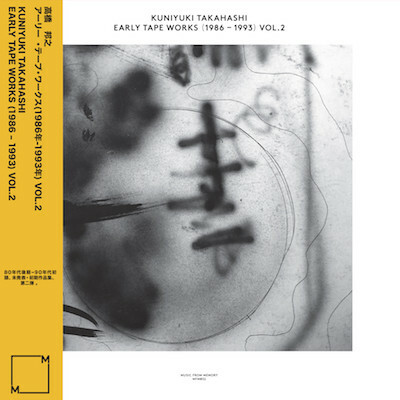 Early Tape Works covers the Japanese producer's early material from 1986 through 1993. Volume 2 features seven more tracks taken from Kuniyuki's archive highlighting a fascinating early period in his musical output, released only in a very small private run of cassettes and of which until now, very little was known. RECOMMENDED ! 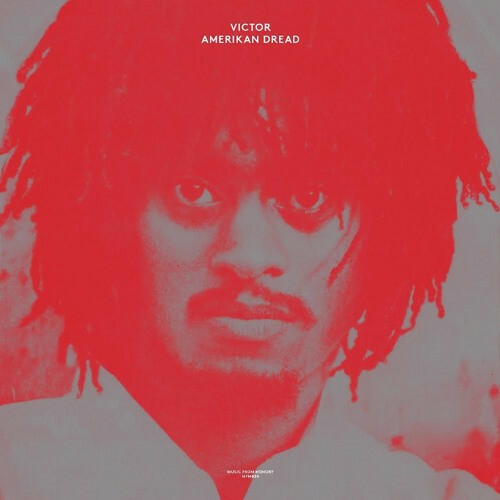 Once again, Music From Memory make a very strong statement with this 12’’. 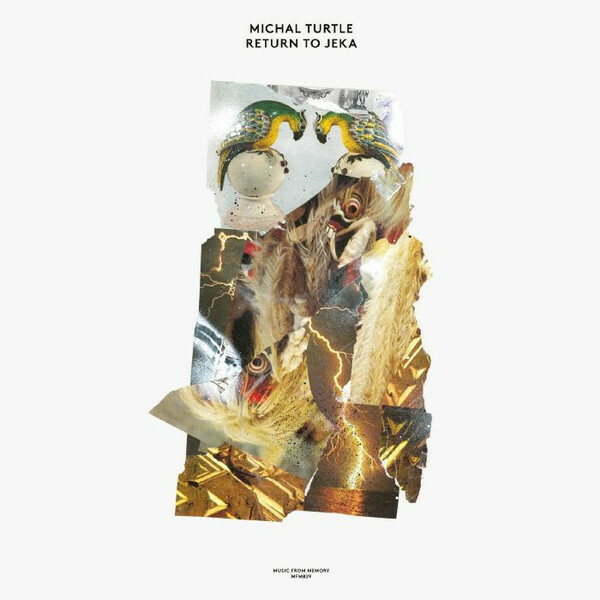 Tapping the various possibilities of electronic music, the driving percussive rhythm patterns here leave you wanting even more. Can’t wait to hear what they have in store next. RECOMMENDED ! Developed around intuitive jams, the entire 38 minute album comprises a set of eight one-take live recordings. Masin brings Rhodes and acoustic piano, Nash supplies airy guitar tones, melodica, synths, and even a few brushes of trumpet, and Sterk stands behind synths, percussion, and production work. It’s a remarkably cohesive experience, feeling like the work of a relaxed veteran jazz unit, convening for a night of light transcendence. RECOMMENDED ! Check the psychedelic patchwork "Reincarnation", where backwards drums do battle with exotic Indian samples, or the delay-laden, lo-fi synth-pop pulse of "Uiko's Return to Jeka", which boasts strange spoken word vocals from Turtle and South African style juju guitar solos. You'll find these kinds of imaginative experiments throughout; tracks that really shouldn't work, but instead entertain, excite and inspire in equal measure. 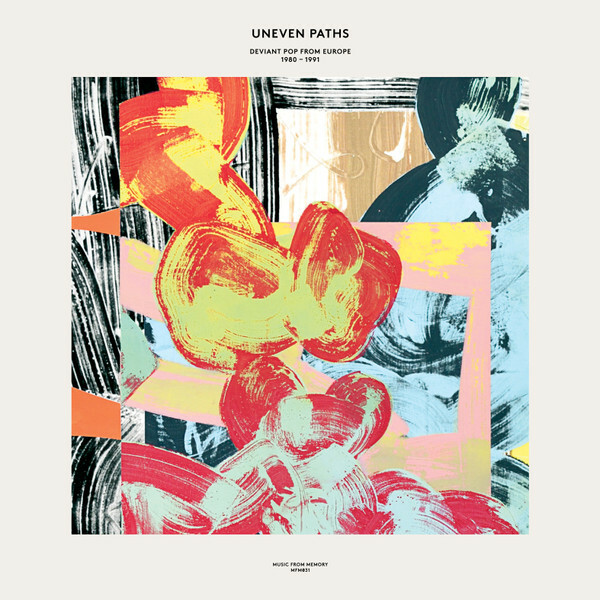 Uneven Paths: Deviant Pop From Europe, 1980-1991 is the second multiple artist compilation on Music From Memory and is compiled by record connoisseur Raphael Top-Secret and label man Jamie Tiller. The compilation brings together twenty one tracks from across the continent; exploring the more unusual and unexpected sides of Pop music produced during that period. RECOMMENDED ! Music From Memory has a reputation for doing the unexpected. 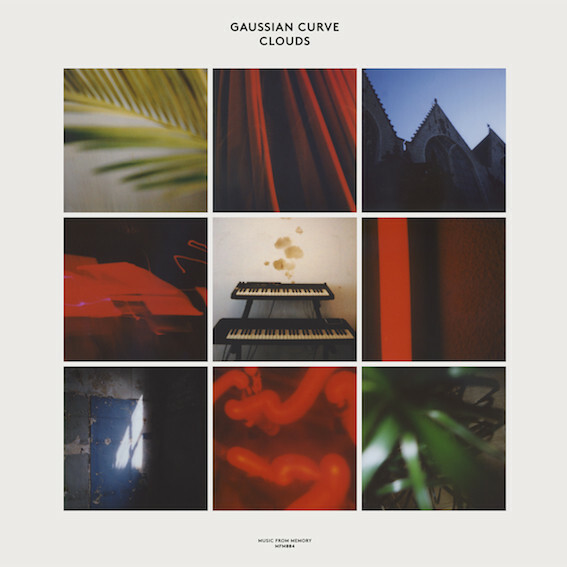 It would be fair to say that few would have predicted the Dutch label's decision to release a collection "electronic and contemporary music from Brazil". 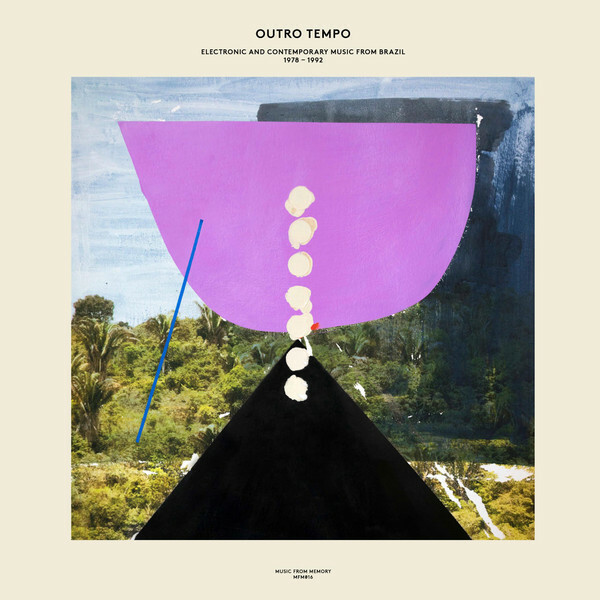 As usual, the Red Light Records affiliated crate-digging crew has done a superb job with Outro Tempo, which was compiled by label affiliate John Gomez. Musically, it's predictably varied but always beautiful. 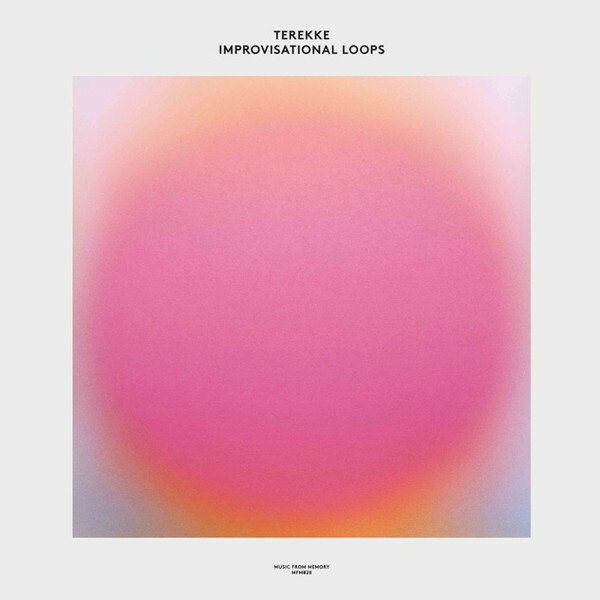 It mostly focuses on tracks that fuse traditional Brazilian instrumentation, percussion and musical ideas, with elements of electronica, ambient, jazz-fusion and Reich style minimalism. RECOMMENDED ! 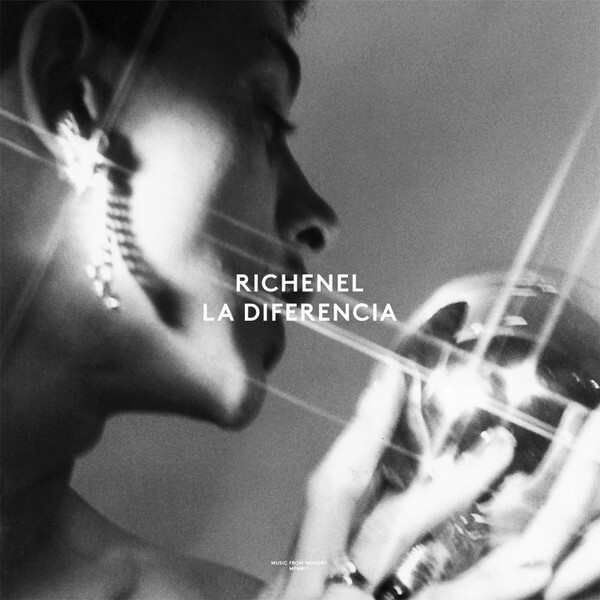 Richenel’s first album ‘La Diferencia’ was released on the obscure Dutch cassette label Fetisj in 1982. Recorded amongst the turmoiled punk and squatter scene of Amsterdam by musicians who had all connected through the Rietveld art academy, the ‘La Diferencia’ sessions reflect a unique mix of punk aesthetics with a synthesized ‘bedroom’ funkiness. 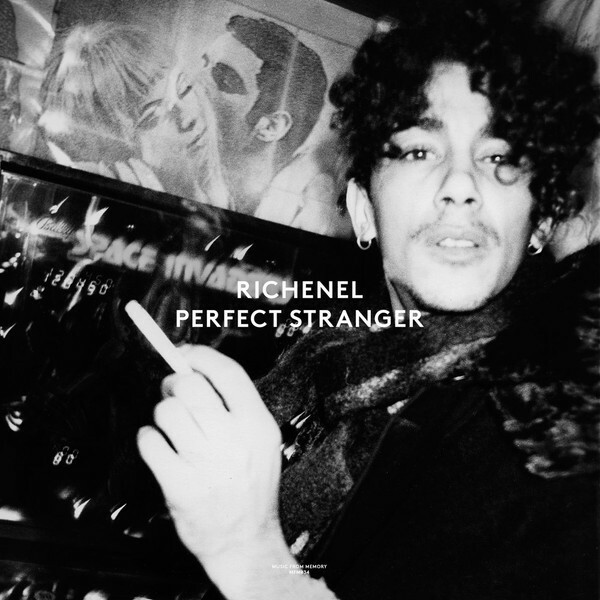 Following on from this obscure release, Richenel would go on to record a number of successful albums and hit singles in the Netherlands and beyond. 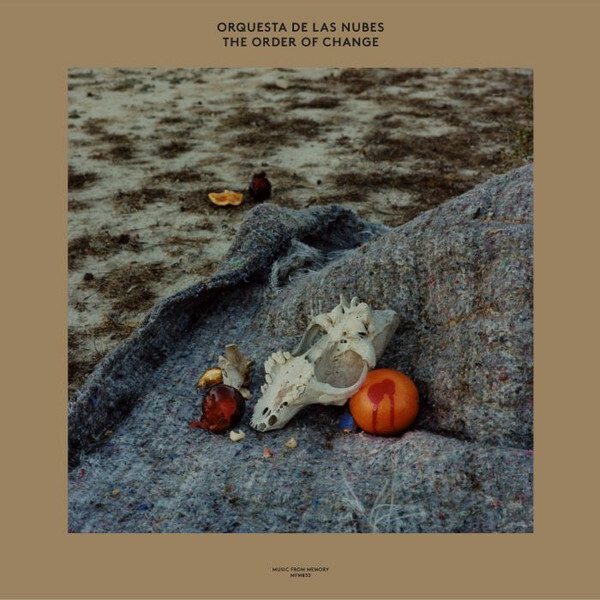 In the spirit of past ’New Age’ or Minimal music, it aims to open up a space within the room giving the listener a chance to explore inward or outward. 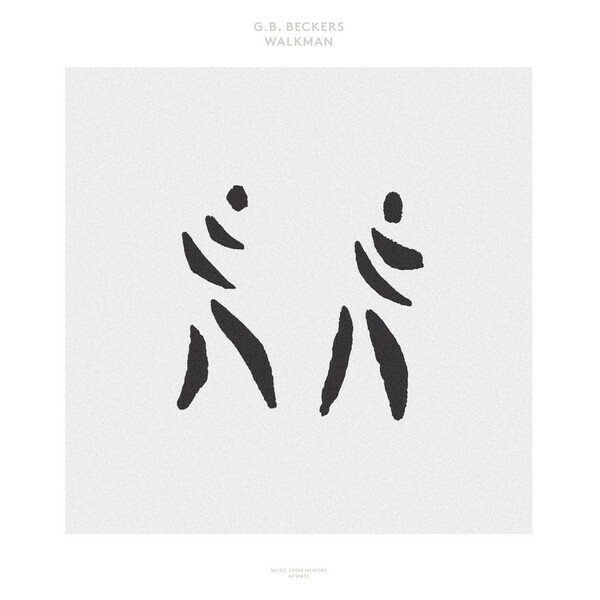 It was recorded using a digital synthesizer, reverb, and looper." For the Ambient lovers. RECOMMENDED ! Composed of two volumes, the compilations gather together a selection of tracks from a tiny run of privately released tape only albums, highlighting a fascinating early period in Kuniyuki’s musical output, one of which little is known. RECOMMENDED !